Pumpkin seeds on the table. 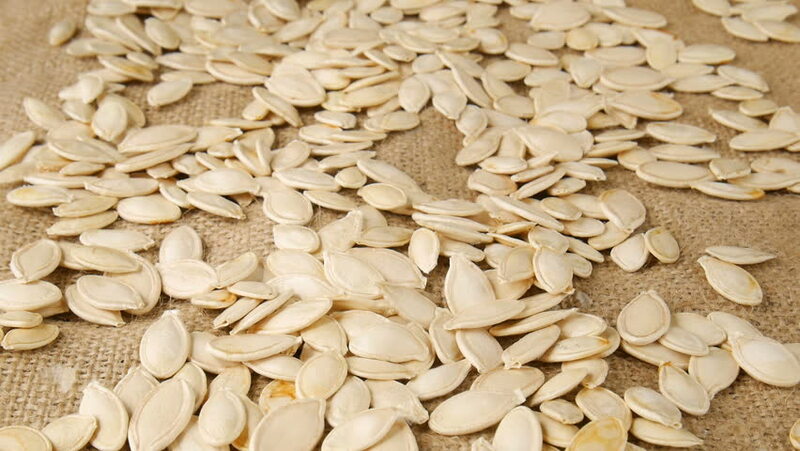 hd00:49Pumpkin seeds on the table. hd00:16Pumpkin seeds in a vase. hd00:06Zoom in of regular oats on white background. This video was shoot using custom light set up with additional custom build underneath light system to eliminate shadows.